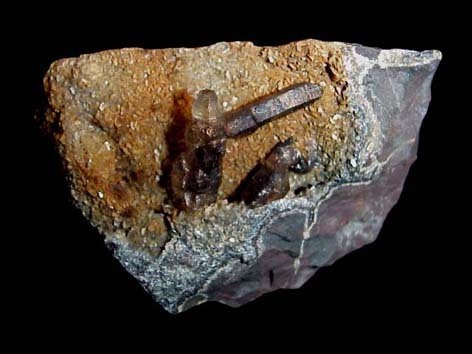 Opened in 1878 by Watts, Ward & Co. (who later merged with the London and South Wales Colliery Company, Risca [New] Colliery was located several hundreds of yards northeast of the Risca Black Vein Colliery that was opened by the Risca Iron and Coal Company in 1845. 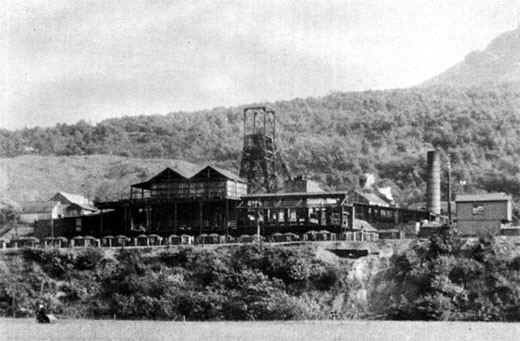 The Risca collieries were amalgamated into the United National Collieries Ltd in 1892 and were then taken over by the Ocean Coal Company in 1928. By 1918, together with the Blackvein Colliery there were 2,084 men employed. The seams worked at Risca were known to be very 'gassy' and in 5 major accidents between 1846 and 1882, a total of 415 workers lost thier lives. This is in addition to the trickle of individual 'non-explosion-related' deaths which would have been occurring at regular intervals. Blackvein Colliery closed in the 1921 and its site is occupied by the North Blackvein Industrial Estate. Risca New Colliery closed in 1967 and the site is now occupied by the South Blackvein Industrial Estate.